The Farm SoHo is a real feast for the eyes. The interior design of this business and event venue is just simply one of the best I’ve seen. 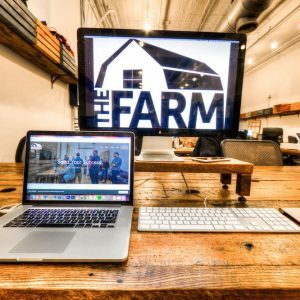 All of the furniture has been recycled from actual barn furniture, with the rich wooden desks and flooring giving a really warm feel and this extends throughout. You do, of course, have access to modular design furniture that you can use to host many different types of events here from corporate style right through to social functions. 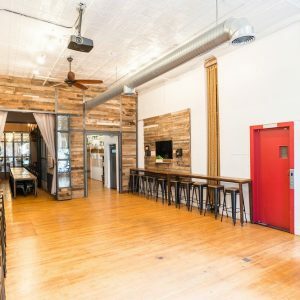 Many different entrepreneurs use the space both as an office environment and also to host meetings and other business events and for social events, there is a DJ booth in the venue for use with various evening functions and parties. 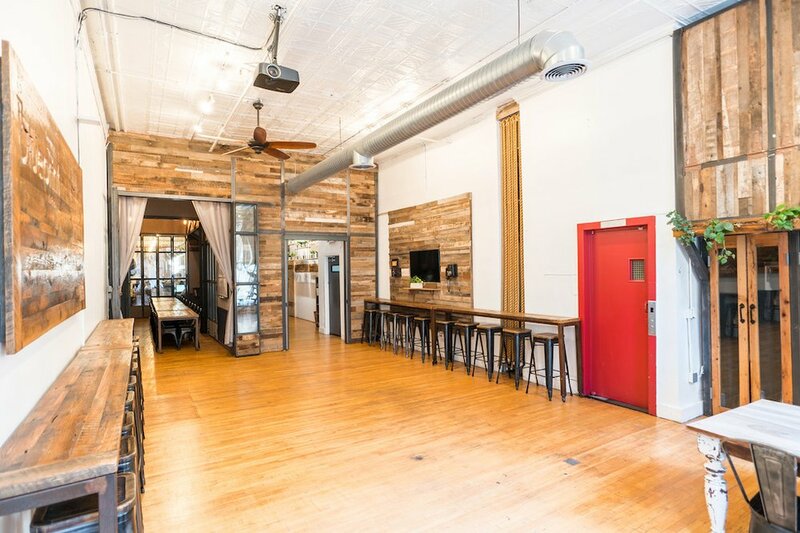 This is a truly individual and impressive space in the heart of NYC. 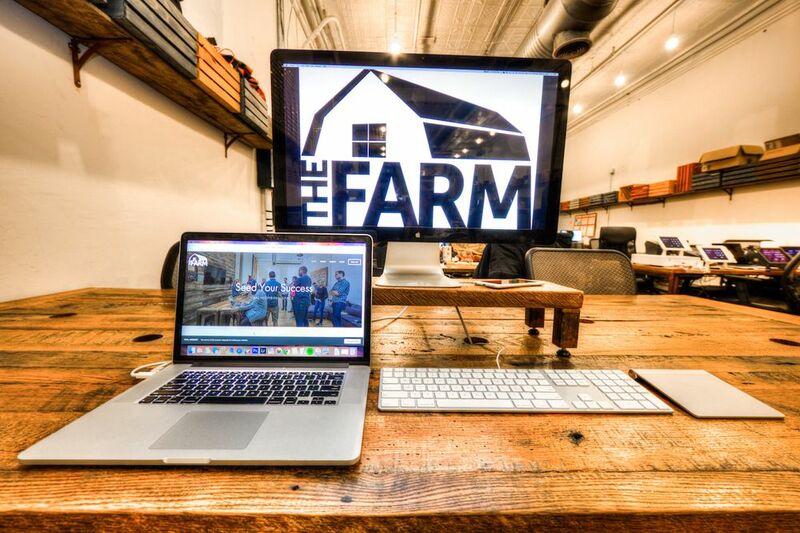 The Farm SoHo Main Event Venue is decorated with custom-made furniture taken from actual barns across the US. The space features a DJ booth overlooking the event venue and also modular furnishings designed to be used for events of all kinds. 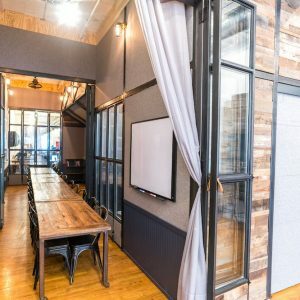 Multiple arrangements can be created to host any type of event from a corporate offsite meeting to a holiday pop-up shop. 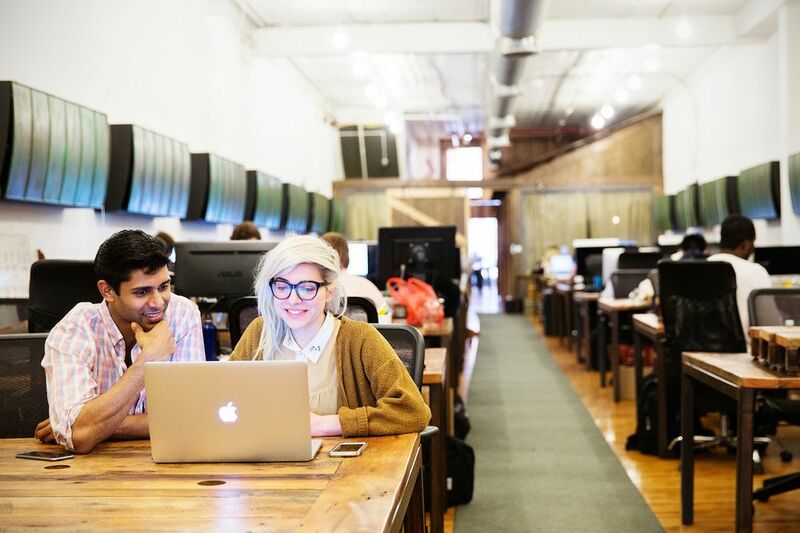 Our Soho office is located in the heart of the city to meet the needs of a community of innovators and entrepreneurs. It embodies our love for Rustic Americana design. 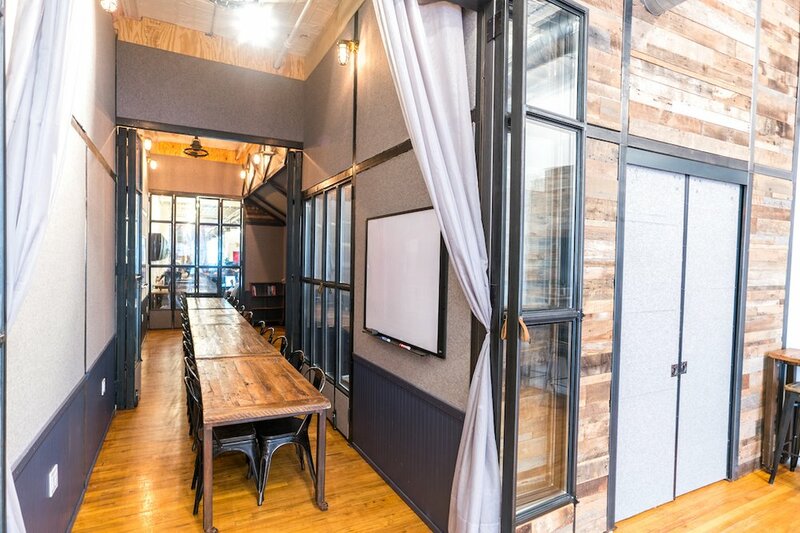 It is a space where a community of many talents and minds have come to call their home.